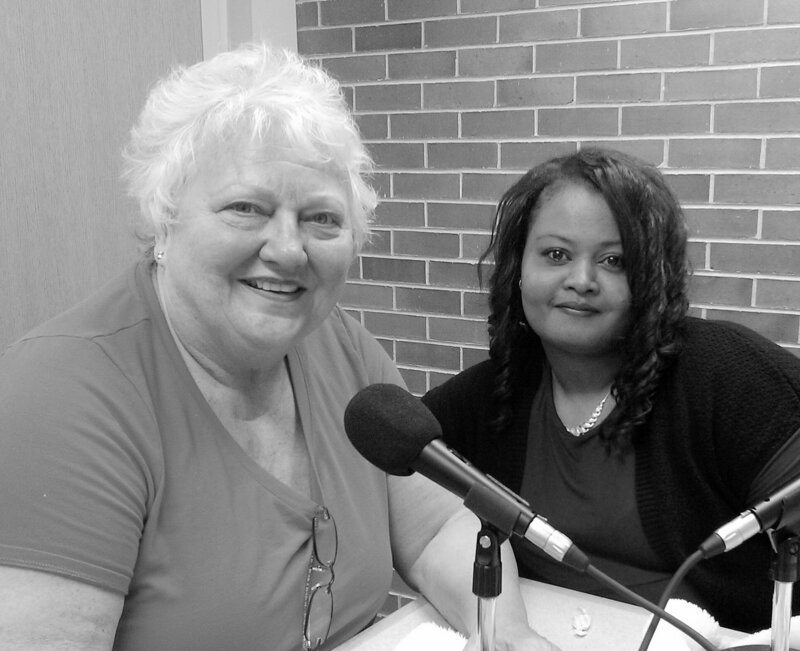 In Print member Sandi Adams sat down with author Rosie LeFlore at the Cherry Valley District Library. They talked about her memoir entitled The Generational Curse. Rosie spoke about her childhood, growing up in an abusive household, the lasting effects it had on her family long after the abuse had stopped, and how she is using her writing to overcome those obstacles. She also read an excerpt from her book. The interview and the readings will be part of future episodes of In Print Radio.